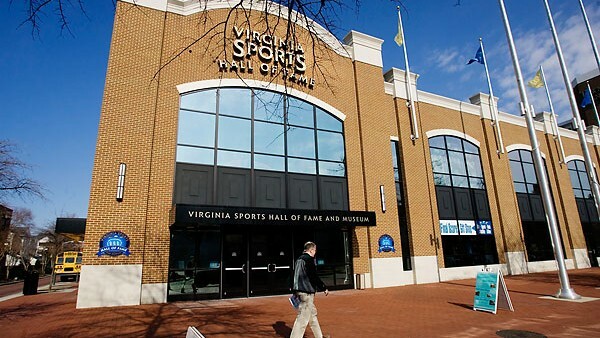 Whether it is with a large school group or a family visit, the Virginia Sports Hall of Fame & Museum is home to many memorable exhibits and full of interactive fun. A basketball court, sports complex, racing simulators and a radio announcing booth await you! The Museum also hosts many special events, birthday parties, galas and weddings. 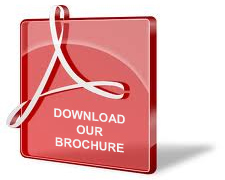 For more information, visit the Museum’s website at www.vshfm.com or follow them on Facebook or Twitter (@VSHFM).